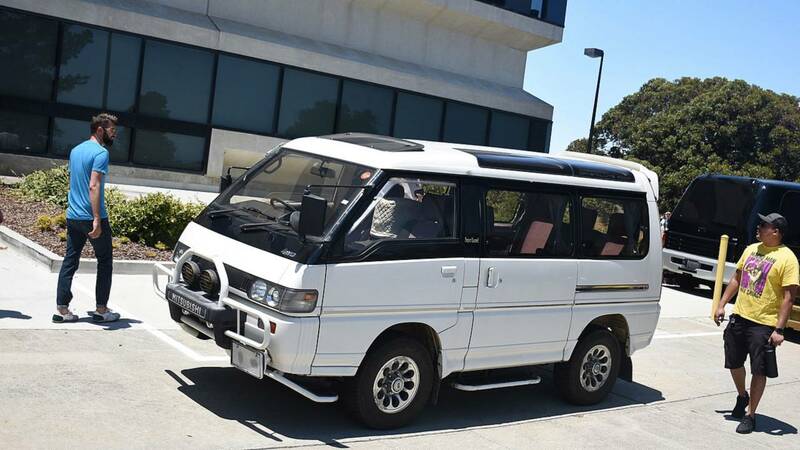 Like the Cosworth above, the Mitsubishi Delica is a recent addition to the U.S. market. The van was introduced in 1968 and has been going strong since. This example caught our eyes because in a sea of Porsche 944s and BMW E30s, its funky looks stood out like a sore thumb. It's also four-wheel drive, for all your off roading needs.